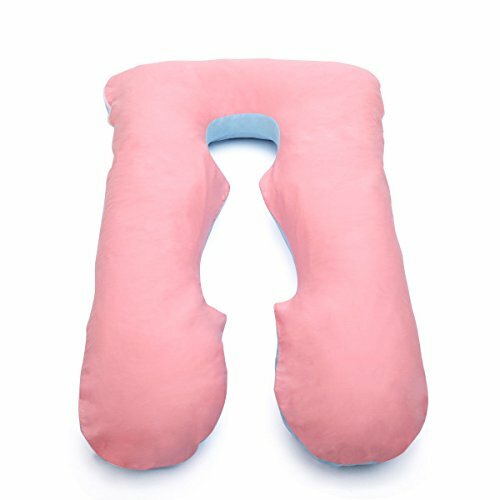 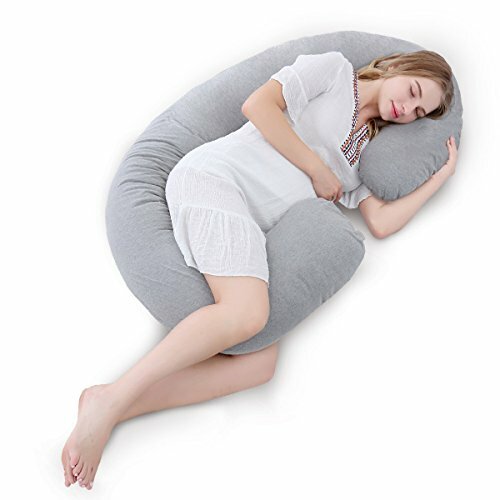 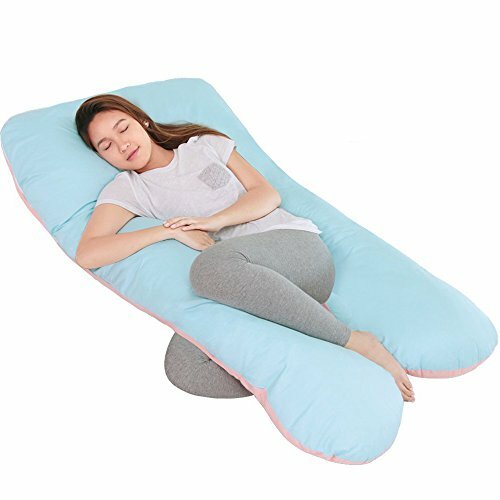 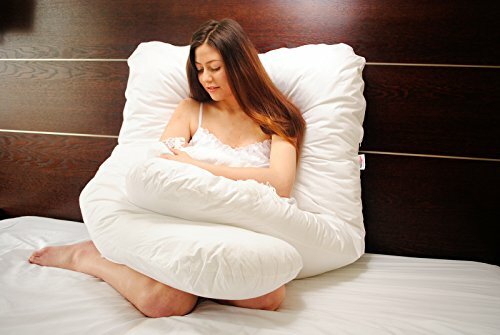 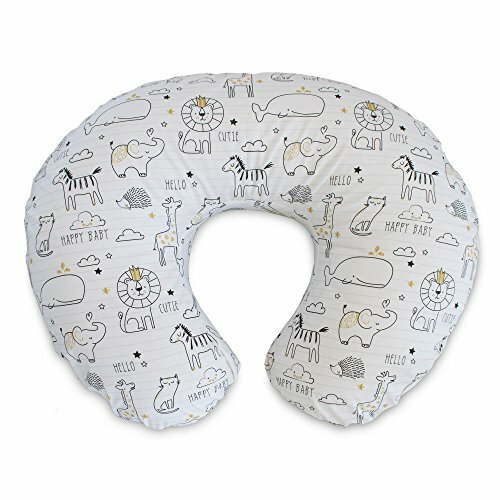 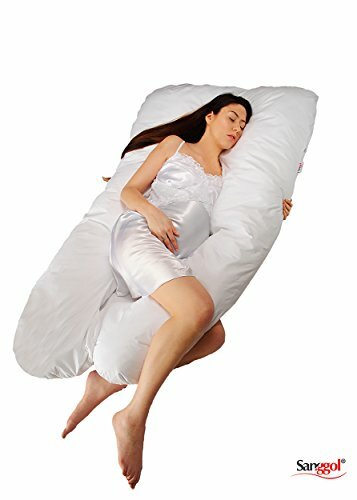 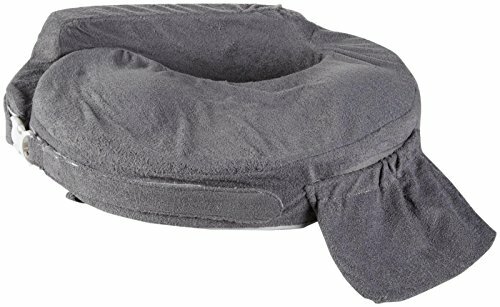 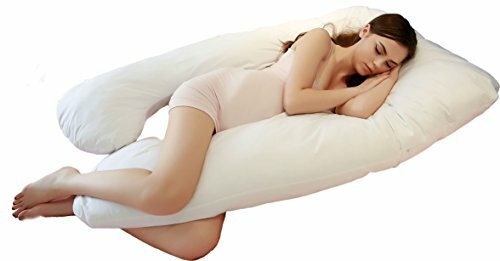 ••EXCELLENT QUALITY – Sanggol Pregnancy Wedge Pillows are intentionally made from high grade (7D, AA) anti-allergy hollowfibre filling. 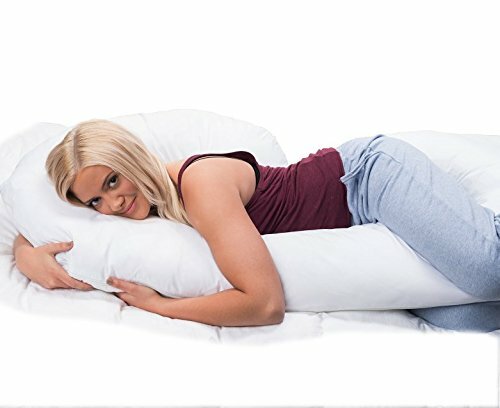 This is the best grade of hollowfibre. 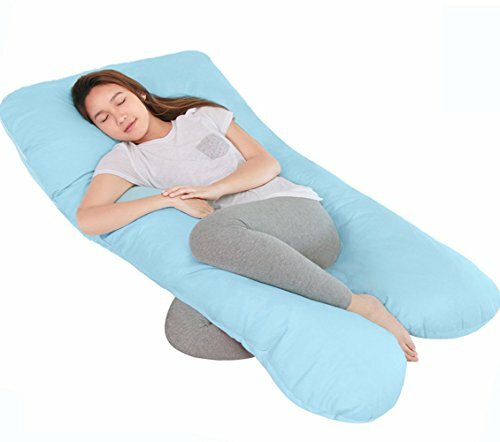 Sanggol’s hollowfibre pillows are easy to care for, easy to bend and scrunch to get required support and they are not noisy.